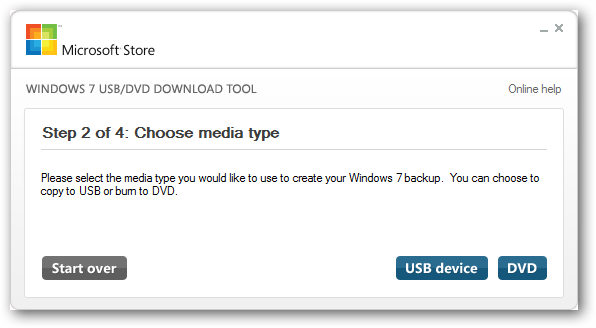 Windows introduced an easy to use tool that allows users to create bootable DVDs or USB drives. This allows them to restore their system to factory default or even install a whole new operating system on their computers. 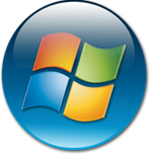 The primary aim of the Windows 7 USB/DVD tool is to give users the chance to load Windows software into a bootable device for easier installation. This can be seen the most effectively by those who have chosen to dual boot Windows 7 and the Windows 8 developer preview. You can download this software here. 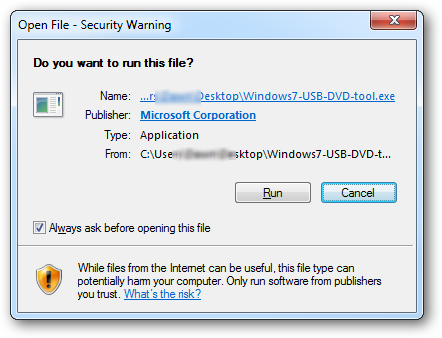 After you have downloaded the Windows 7 USB/DVD tool to your computer, you want to open it. Windows may prompt you to give the tool permission to continue. Make sure to click “Run” to start the process. 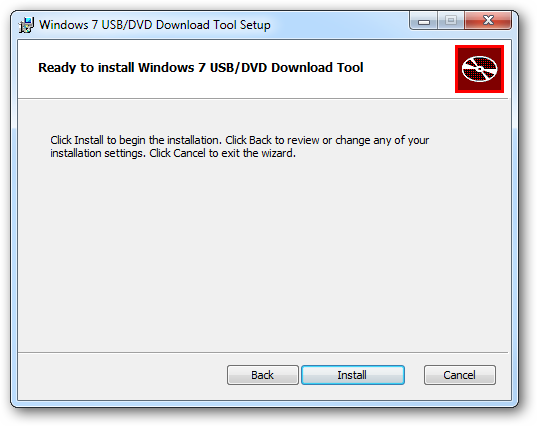 The Windows 7 USB/DVD Download Tool with open and walk you through the installation process. Now, click “Install” to begin the installation. It will take a few seconds for it to begin. 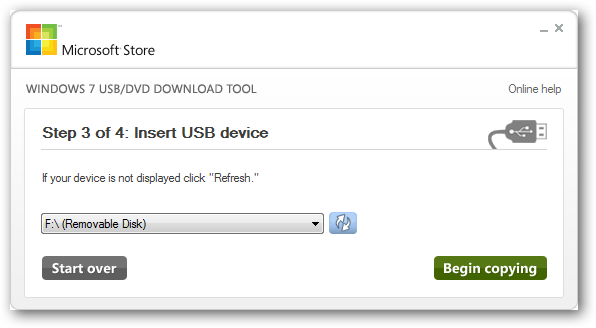 When finished, click “Finish” to begin using the Windows 7 USB/DVD Tool. The Windows 7 USB/DVD Tool is a four-step process to create a bootable USB or DVD tool. 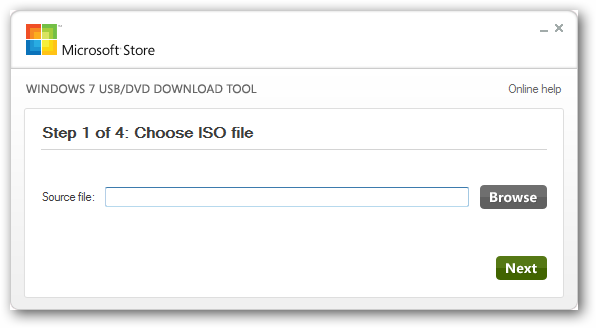 The first step will be to choose the ISO file you need to be bootable. 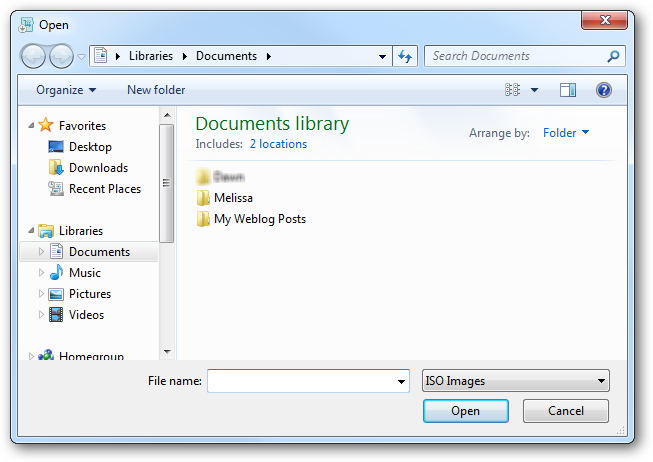 An ISO file is a system image of an operating system or other executable file. Click “Browse” to locate the file. Now, you want to choose the media type. You can choose to create a bootable USB device or DVD. Keep in mind if you chose the latter, unless it is a RW DVD, you will only be able to use that DVD for this bootable operation. If you choose to use a USB device, you can write over it as many times as you want and even reverse creating it into a bootable device to begin with. Make sure to put either your USB device or DVD into your computer before continuing. If you do not, you will not be able to go forward. For the purpose of this guide, we will be using a USB flash drive to create a bootable disk. 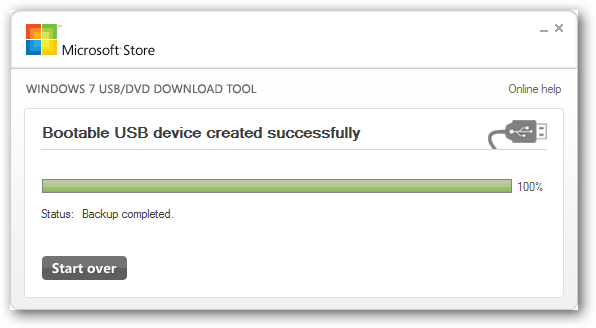 So, select “USB device” or “DVD” to continue. The steps for both are similar. For a USB device, you will want to make sure you are choosing the right removable disk to make your bootable drive. Click on the drop down menu to continue. 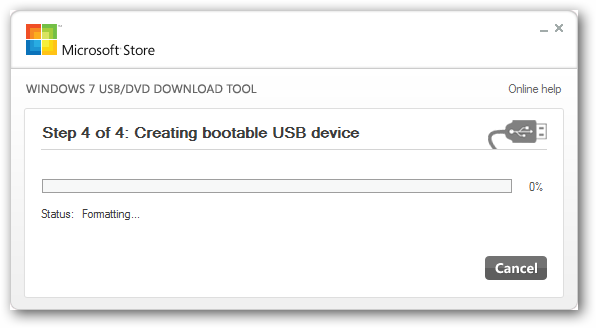 Once you click yes, it will take awhile to create your bootable USB drive. Just sit back and relax while the process works its way to the end. You can opt to cancel the process at any time by clicking “Cancel.” This will stop the creation of the bootable USB drive as well as roll back any changes made. However, this will not restore any data erased from the USB drive in the beginning. When finished, the green bar will be filled at 100% and you can either click the “X” in the top right hand corner of the Windows 7 USB/DVD Tool screen or click “Start Over” to create a new bootable USB drive or DVD. How beneficial is the Windows 7 USB/DVD Tool? 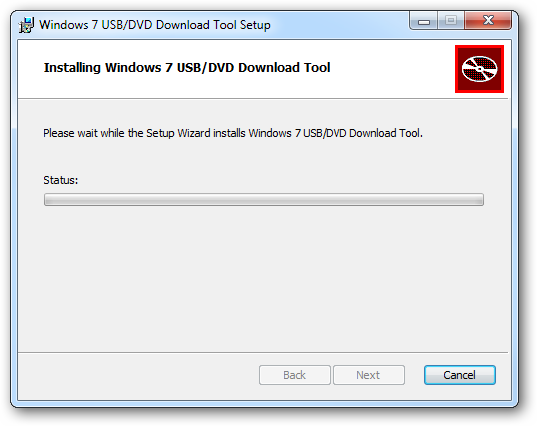 The Windows 7 USB/DVD Tool is an efficient tool for creating bootable USB drives and DVDs for users. While you may not think you have a use for this tool, think again. Being able to create bootable devices and removable media give you the power to install, re-install and recover when you thought it was not possible. While most computer users never have to bother with ISO files and recovery, in the moment when it does occur, they learn a whole set of skills they never realized were necessary in situations like that. Using the Windows 7 USB/DVD Tool is easy and quick, and for those who do not know how to create bootable drives and disks, can be an alternative in a true crash course of how the technology works. If you find yourself in need of making a USB device or DVD into a bootable image, using this tool is the way to go. From there, you can learn how the technology works and how it can be beneficial as a Windows 7 user. 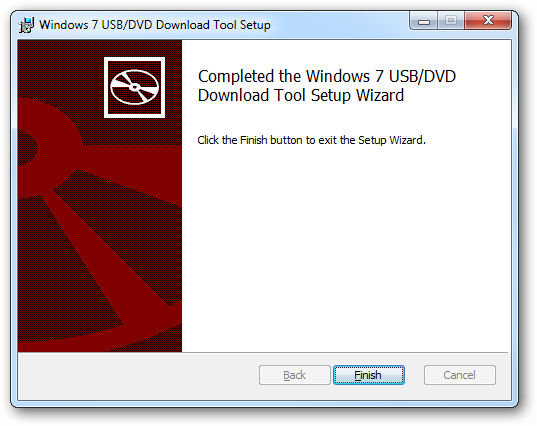 Download the Windows 7 USB/DVD Tool.